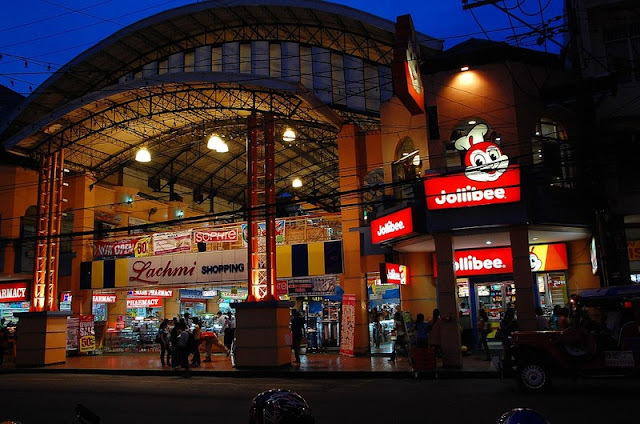 Lachmi Shopping Mall is every one's favorite shopping destination at the very heart of downtown Davao City. 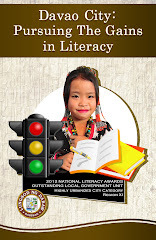 Located along the the oldest and busiest street in the city - San Pedro Street, the shopping mall is very close to the City Hall of Davao City, the Sangguniang Panlungsod ng Davao and the San Pedro Cathedral. Here, shoppers will find various items at bargain prices. In fact, Lachmi is one of the very few remaining malls in the city where prices of commodities can be haggled-out at a much lower cost than what the price tag actually shows. And almost always, shop owners are often prevailed upon by the buyers. 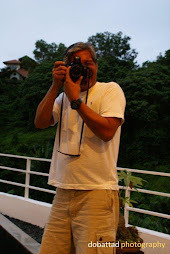 by buyers for a much lower cost of items than its bargained price tag. The Mall's main building along San Pedro Street consists of three levels: the ground floor is flooded with stalls of cell phone repairs and services, and is the busiest of the three floors; the second floor houses several commercial establishments such as the NCCC Department Store, etc. ; the third floor is where the Administration and Management offices of Lachmi is located. 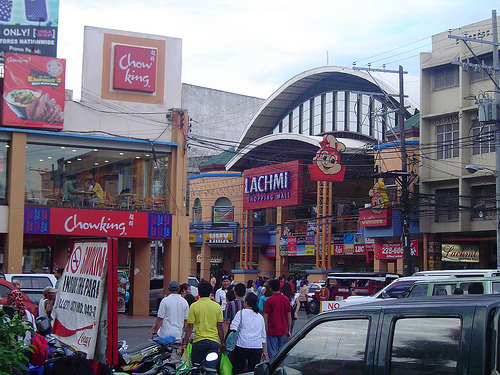 Its connecting Annex Building along C. Bangoy Street is where its Food Court is located. This Lachimi Shopping Mall is just like in the Divisoria Mall because you can buy all you want in an affordable prices and I am hoping to visit also in this Lachimi Shopping Mall in Davao someday.